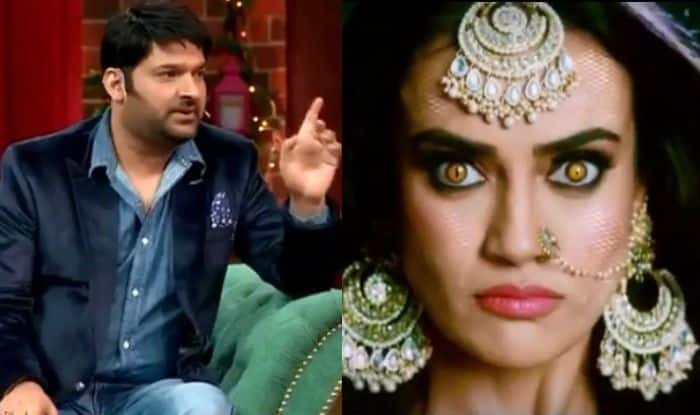 Here's the latest TRP BARC report and The Kapil Sharma Show is back with a bang! Congratulatory messages for Kapil and team are pouring in on social media for fighting the TRP battle well. Actor Jay Bhanushali wished the comedian and wrote, “Congratulations @KapilSharmaK9 @SonyTV @001Danish @deepak30000 @Banijayasia for a massive 1st week opening of #TheKapilSharmaShow so happy to see the show is back with a bang 3.5 &3.3 awesome” (sic). Kapil also instantly replied. The Kapil Sharma Show premiered on Sony Television on December 23. The first episode, featuring Ranveer Singh and Rohit Shetty was received well by the audience. The latest episode had Salman Khan, Arbaaz Khan, Sohail Khan and Salim Khan as guests. The fans are happy to see Kapil has returned on TV with a bang. The show also features Krushna Abhishek, Rochelle Rao, Chandan Prabhakar, Kiku Sharda and Navjot Singh Sidhu among others. 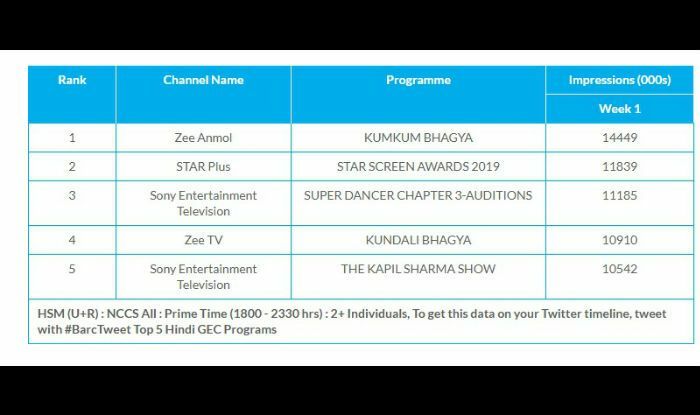 It will be interesting to see how the last weekend performed in terms of the TRPs. Naagin 3 has retained a slot in top five since very long now.